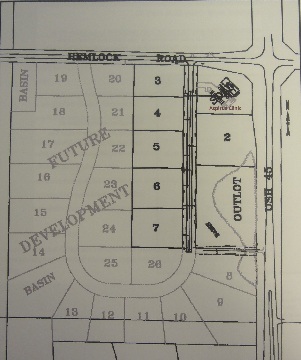 With excellent visibility to the Highway, this area has been established as a privately owned business park. Lots numbered 2-7 have infrastructure improvements in place and are ready to go. The owner is also willing to adjust the lot sizes to accommodate development. 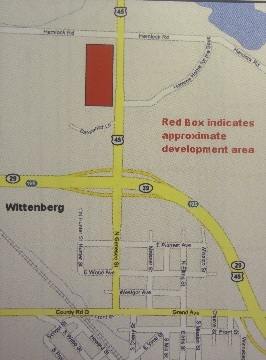 For additional information on building sites, please contact Ron Carley at (715) 754-5292 or visit www.carleysales.com.